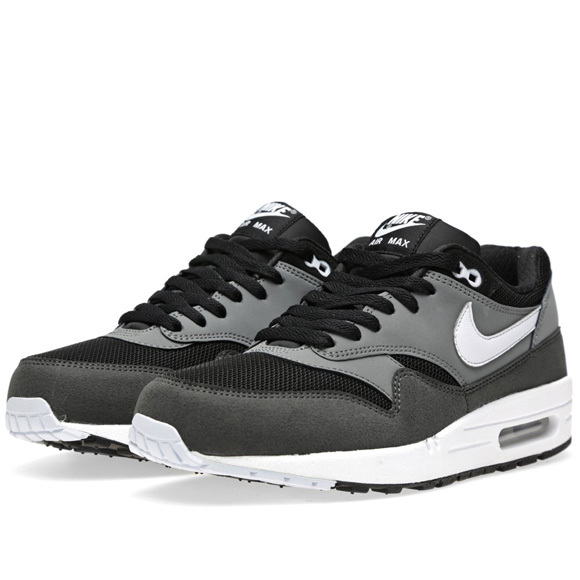 Gray, gray, gray. 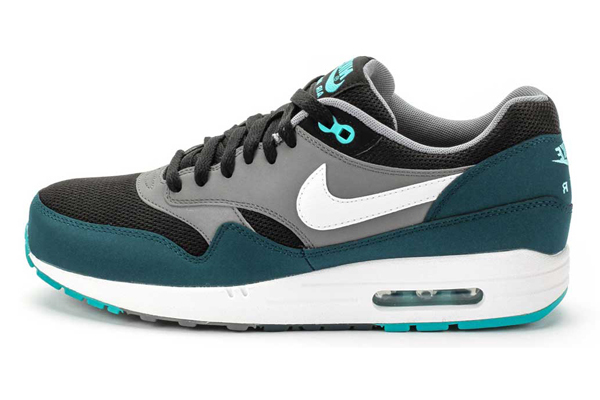 The designer who designed the Nike Air Max 1 Essential – Black & Geyser Gray was not in the mood for fresh, cheery and happy colors. 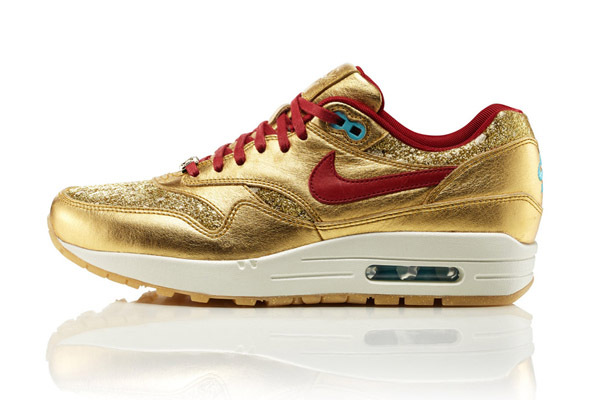 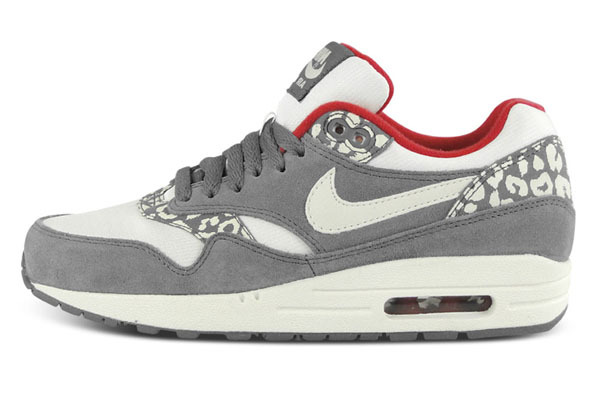 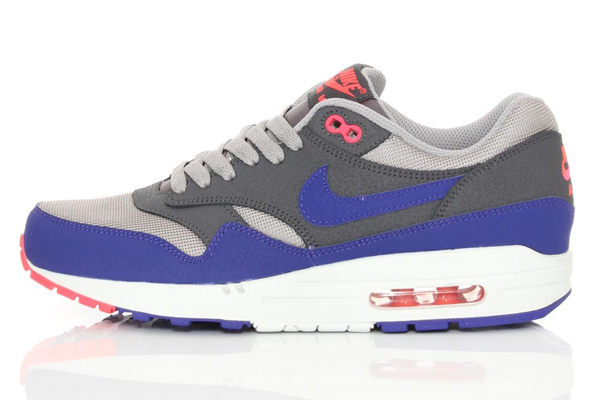 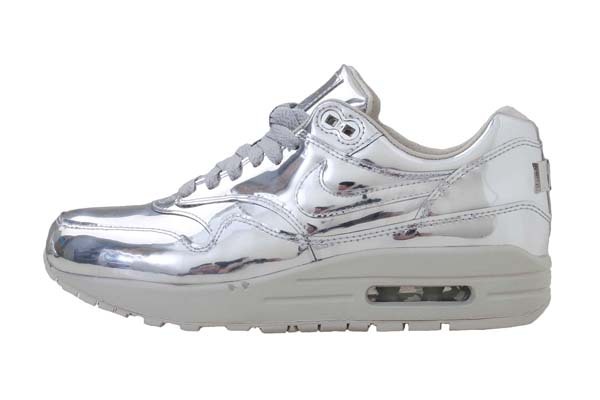 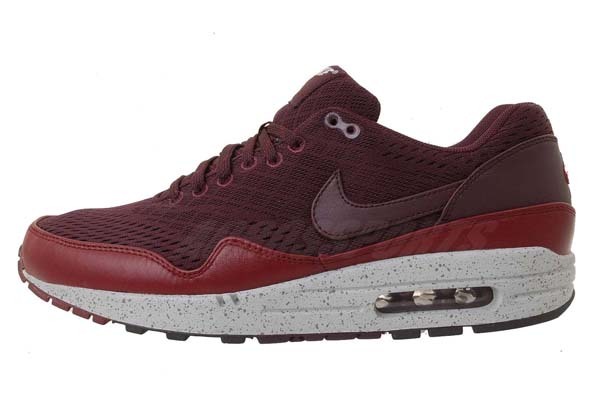 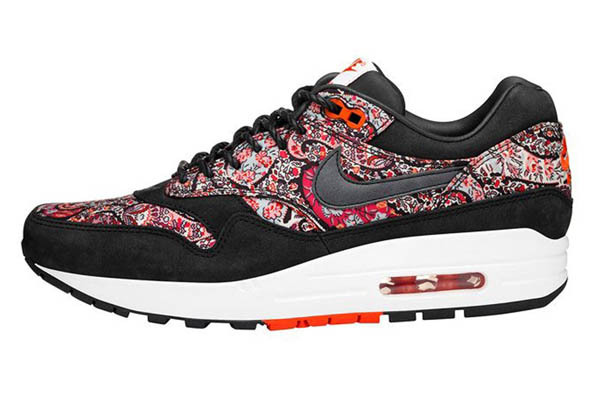 But boring, is not the tag you will give these Nike Air Max 1 shoes. 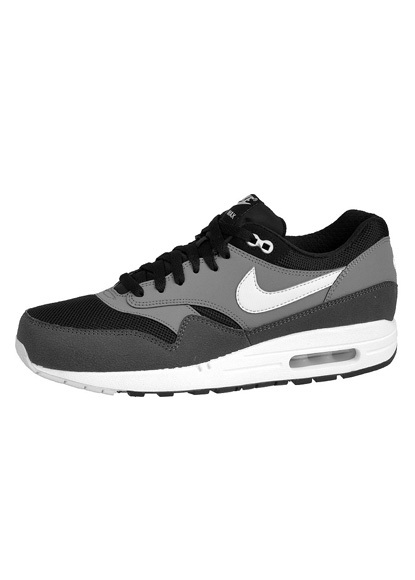 Everything but that, because these shoes pop like no other. 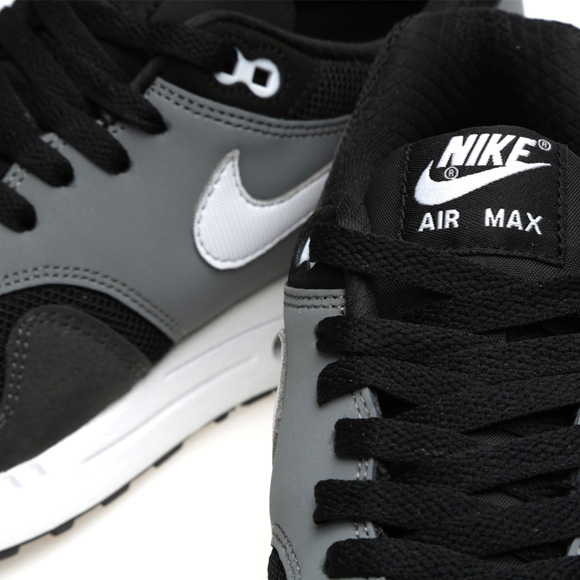 The laces, the tongue and the inner side of these shoes are black. 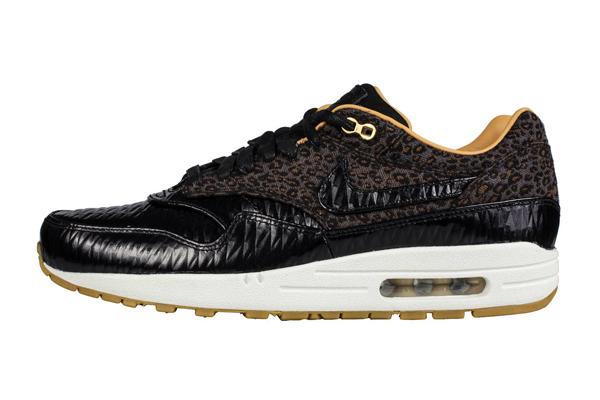 The rest of the shoe consists of all kinds of leather. 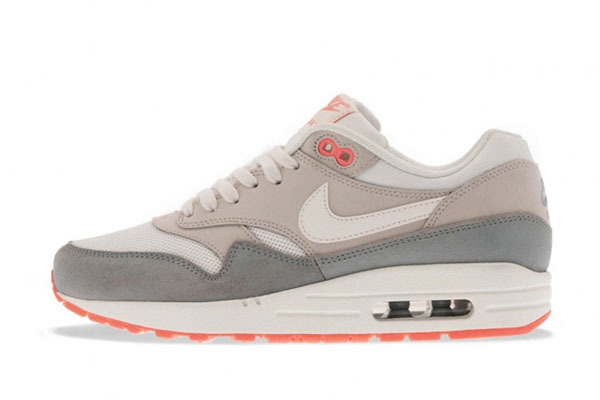 In light gray/geyser gray they used a smooth leather and in cool gray a more worn kind of leather. 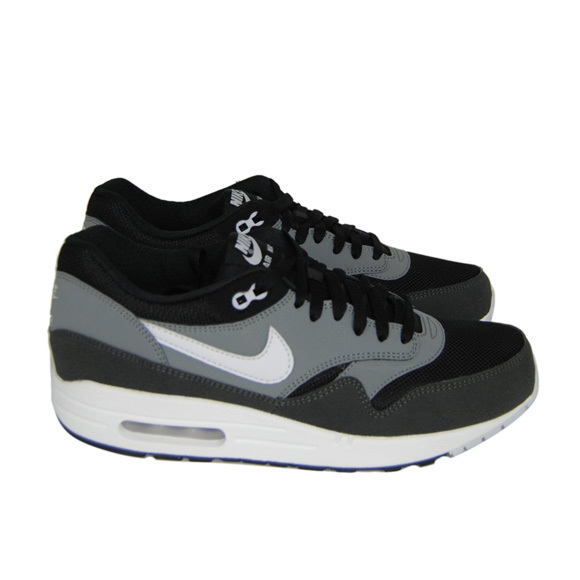 On top of the toes they used mesh, a woven, breathable fabric, in dark gray, or cool gray. 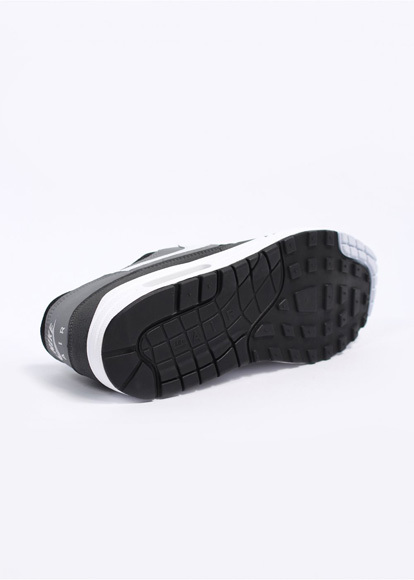 Allong the side is a long path of rough leather. 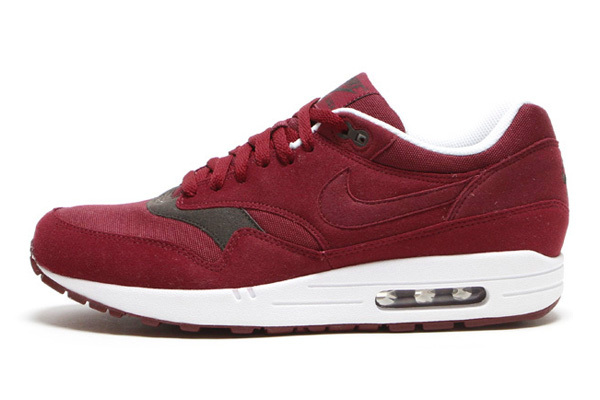 It’s not suede, but it has some relief. 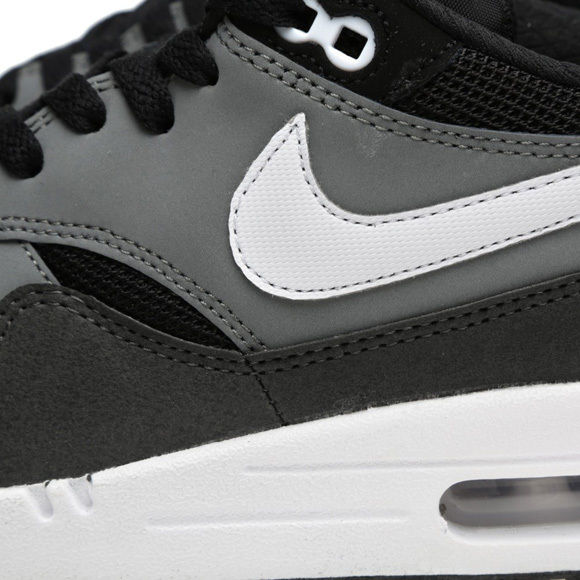 The air compartment of these Nike AM1 shoes is light gray and finds itself in the whole white midsole. 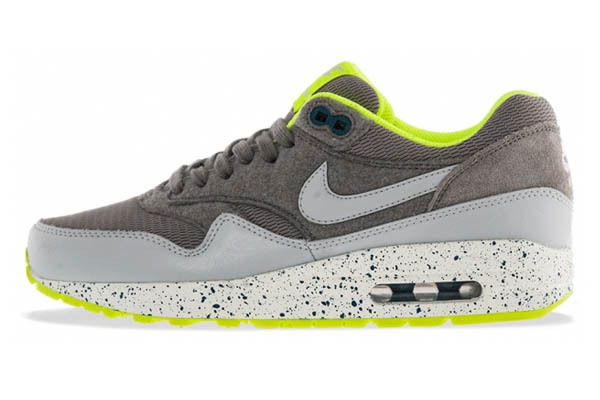 The rubber sole is light gray at the front and dark gray at the back. 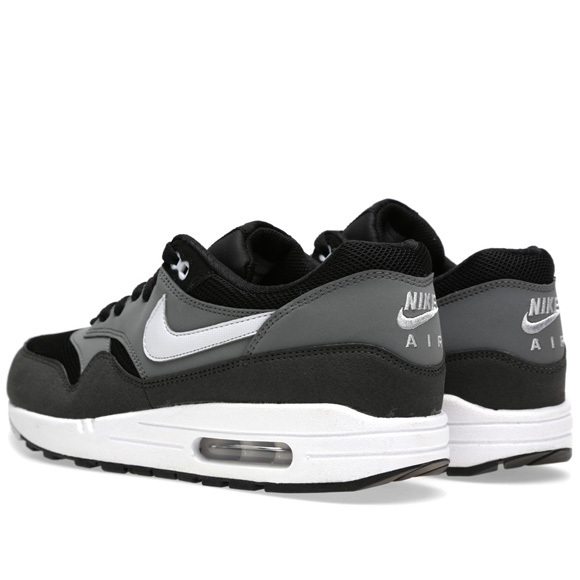 The Nike Air Max 1 Essential – Black & Geyser Gray & Cool Gray is part of the Essential collection of Nike AM1 and indeed, these shoes are essentials to have in your shoe closet. 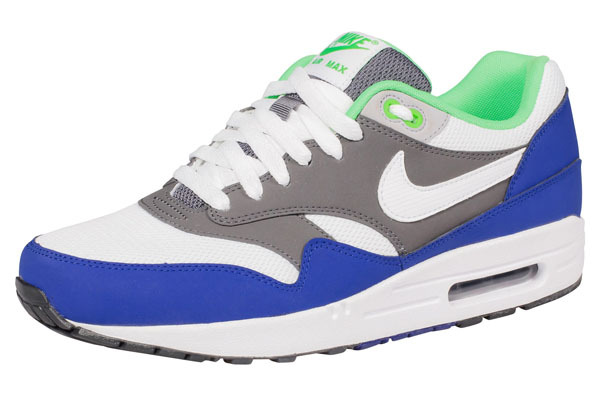 The timeless colors and a always hot design makes sure you never get bored of these Nike Air max Ones. 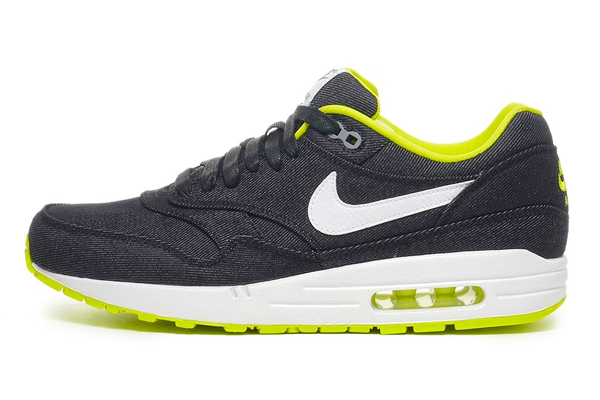 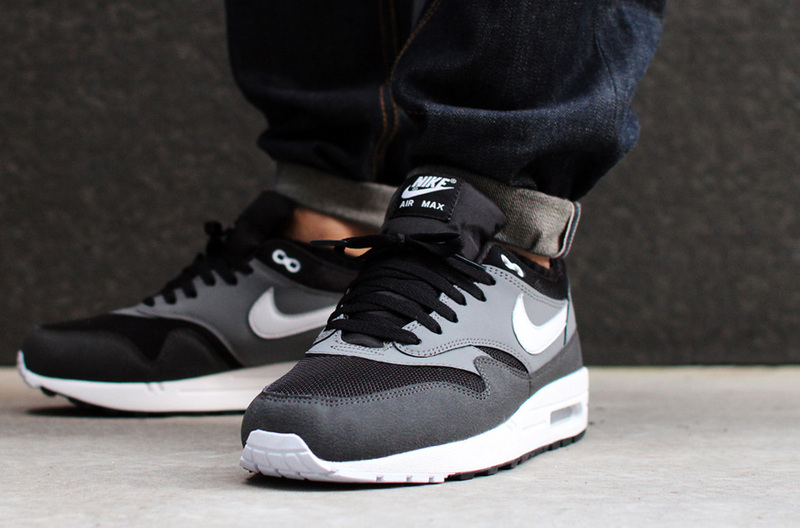 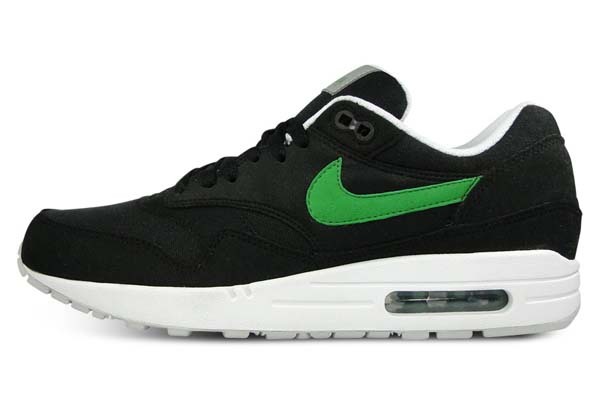 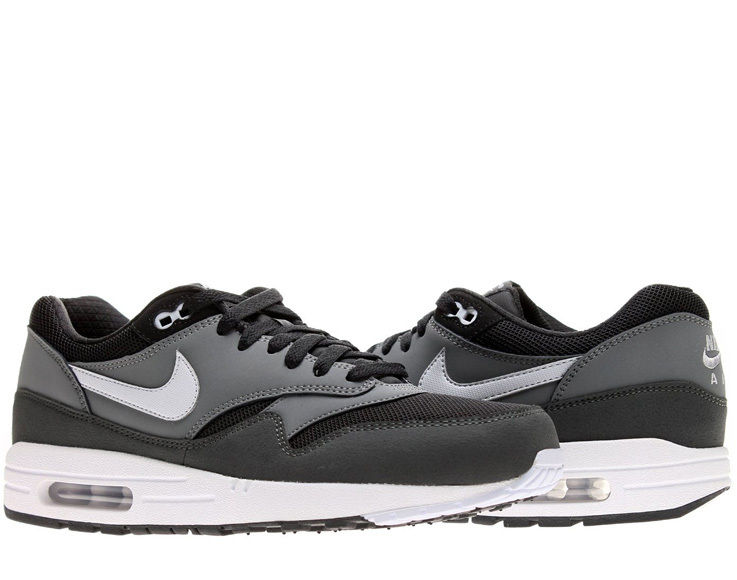 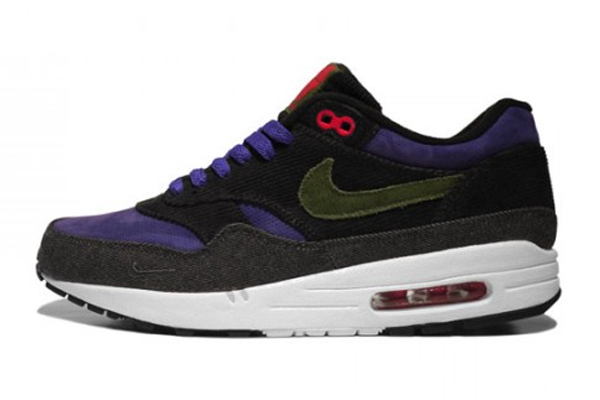 The Nike Air Max 1 Essential – Black & Geyser Gray releases in october 2013 and is because of the darker shades of colors the perfect wintershoe. 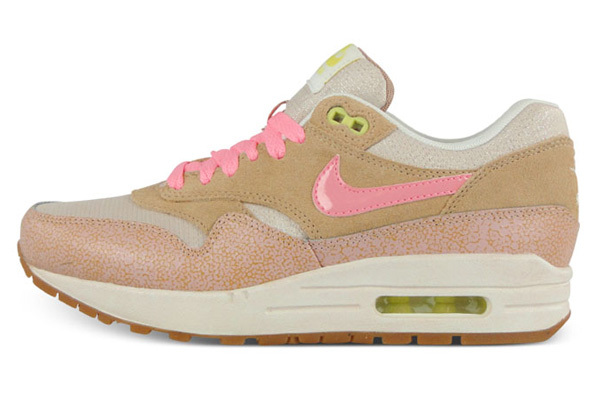 Are you going to pick up a pair?